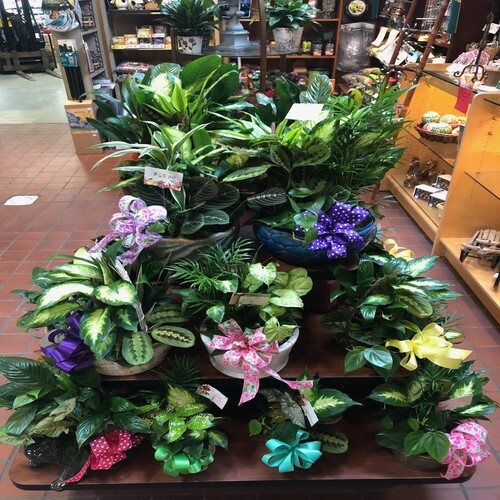 In addition to our many outdoor services, our gift shop features a wide range of giftware; scented candles, lush dish gardens, ceramic figurines, wall decor, purses, scarves, various unique plant pots, an abundance of fairy garden supplies, and much more. In our gift shop we stock the delicious Stonewall Kitchen products, including gourmet mustards, jellies and jams, cooking sauces, salsas, dessert toppings, etc. We also feature seasonal gifts for every holiday season, our most popular being Christmas, Mother’s Day, and Valentine’s Day. We also carry a wide array of indoor houseplants and succulents year round. 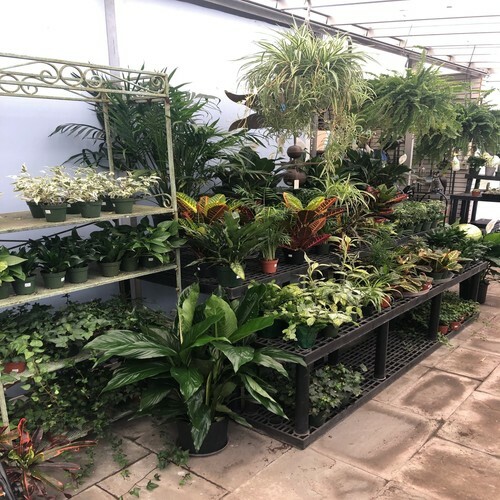 We have a large display of cactus and tropical plants as well as different seasonal items like poinsettias and Easter Plants.